"A creative and fresh approach, excellent communication and growing my business as a result." Does your logo represent who you are today? As your business evolves so should your brand identity. A unique, custom logo will ensure your business is memorable and professional, ensuring that you stand out from your competitors and capture the attention of your target market. 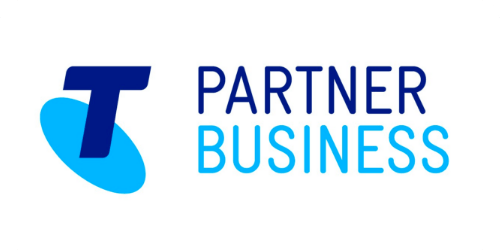 We work with business owners and organisations to develop logos that strengthen brand identity. We can help you eveluate if your organisation requires the development of a new logo design or a logo refresh to enhance what you already have in place. We will create your business a stunning logo that sets you apart from your competitors. Is your logo technically problematic? Do you often have a situation when your logo design is illegible, won’t scale down or won’t adapt to a design situation? Would changing your logo make a positive difference? Does your logo represent who you are today? As our businesses evolve so should our brand identity. Does your logo look outdated? Are the fonts, shapes and colour combinations of your logo making your company look behind the times. Does your organisation require a unique logo? This process involves developing a range of concepts, imagery and colour schemes, resulting in a fresh new look and feel for your brand. Do you have an established brand that is feeling tired or outdated? A logo refresh will retain elements of your current logo and develop them into a modern and updated interpretation. A logo is the critical first impression for your business. We understand just how important a logo is to the success of a brand. Our logo design process means that you will be involved in every step, enabling you to make the right decission for your brand. The first stage of any design strategy is to discuss your businesses needs, and whether you require a new logo or a logo refresh. 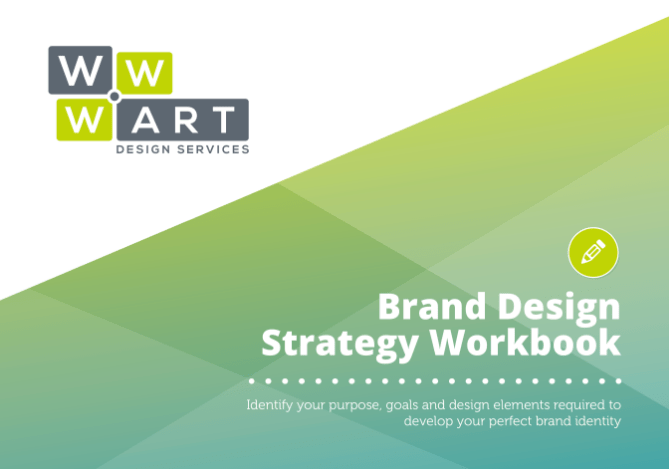 We will invite you to work through our 'Brand Design Strategy Workbook', this will help us understand the purpose, goals and design elements required to develop your perfect brand identity. We conduct research focussed around your industry, your competitors and the design elements indicated in the 'Brand Design Strategy Workbook'. This ensures that your new logo will be unique and stand out in your market. Once we have an understanding of your business, industry and competitors we put together 3 unique logo concepts with ideas based on imagery, design elements and colours specified. Things that we consider when developing your new logo include: Is it simple? Is it memorable? Is it versatile? Is it scalable? Is it appropriate to your business? Once we have developed your 3 concepts, we will send these to you in a presentation file. Here you will find additional display uses of each logo making it easier for you to choose your preferred concept. This presentation file also includes colour schemes, alternate logo variations and visual mockups so you can see how your new logo will look in real life. "I really like how putting the draft design into a mockup gives me a perspective of seeing it in the office – that makes a world of difference to my decision making." Once you choose and approve a logo concept, we will then package it up with suite of file types including .JPG, .PNG, .PDF and .EPS. We will also supply a range of logo variations which could include a 'straight' and 'stacked' version, a reversed version and a black and white version. This will ensure you will have the right logo for every situtation. Personal brand development for your business. We will produce elements that reflect your style, story and values.